Homeowners throughout the U.S. turn to HVAC.com for all their heating, cooling, and indoor air quality questions. For more specific help in your home, you need a trusted local HVAC contractor who can provide the custom solutions you need to tackle your comfort challenges. Homeowners in the state of Washington can find leading HVAC installers through our Contractor Directory. Washington, the Evergreen State, is home to approximately 7.5 million residents. The state’s distinctive climate zones are separated by the beautiful Cascade mountain range. West of the mountains, residents experience mild but humid summers, with very mild winters rarely dipping below 46 degrees in temperature. East of the mountains, residents face warm summers and cool winters. Washington HVAC contractors are well-versed in the climate challenges of the state, and are ready to assist homeowners in finding the best HVAC solutions to offer year-round comfort. Heat pumps are an energy efficient solution that provide four seasons’ worth of comfort in mild areas, while homes in the eastern portions of a state can benefit from a backup heating system, such as a high-efficiency furnace, to offer more efficient heating when temperatures dip. 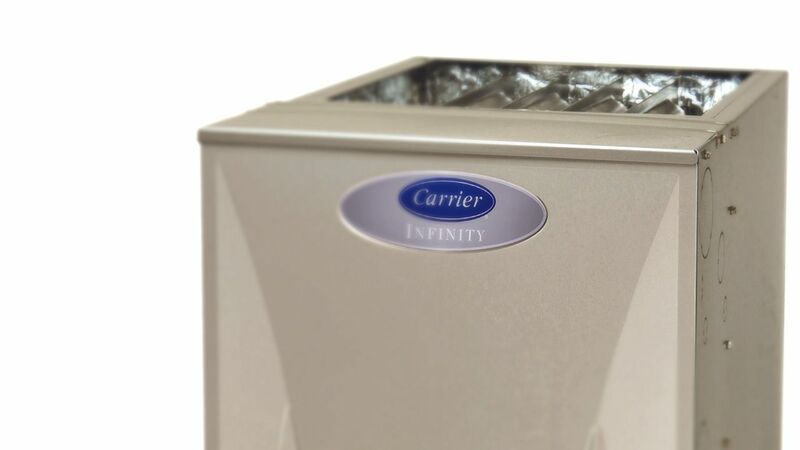 Whole-home dehumidification systems help homeowners remove excess humidity indoors to maintain balance and comfort amidst the damp climate. 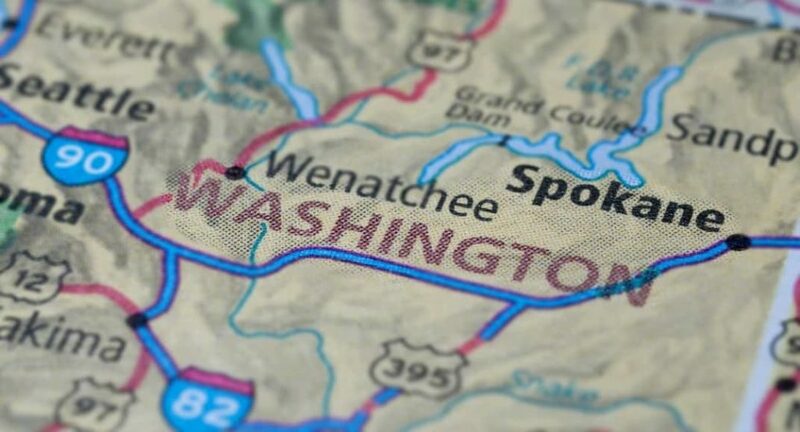 Wherever you live in the state, there is a Washington HVAC installer ready to assist you with high-quality heating, cooling, and indoor air quality systems. HVAC.com makes it easy for you to find a local Washington HVAC contractor. Selecting an HVAC contractor is a process, and many homeowners start their searches with trusted recommendations. HVAC.com is here to provide you with just that – an expert, trusted recommendation! In our contractor directory, you’ll see the “Certified Contractor” seal on select HVAC contractor listings in Washington. Our Certified Contractor program includes careful vetting of HVAC installers in Washington, as our heating and cooling experts evaluate contractors based on industry standards and customer service. When you see our Certified Contractor seal, know that the contractor has met our high standards for workmanship and customer service, and we’d recommend them for the heating, cooling, and indoor air quality projects you need to tackle. HVAC.com’s Contractor Directory gives homeowners a quick and easy way to find HVAC installers in Washington cities and towns. By entering your ZIP code, you can find a complete listing of Washington heating and cooling companies ready to help with all your indoor comfort needs. Find contact information, services offered, and company specifics to help you decide which Washington HVAC contractor is right for your project.